Mmanti is a multipotentialite. Image Consultant,Education, Leadership & Management trainer. Mmanti serves governments, multinational organizations, and private sector institutions across Africa on issues of economic development, growth strategies, holistic education transformations, and human capital investment decisions. Working with key public, private, and social sector institutions to accelerate growth and development in Africa. She is Nigeria’s 1st Amethyst award winning Keynote speaker. In 2015, she was named an Emerging African Leader. and conferred the honor of Ambassador of Peace UN. 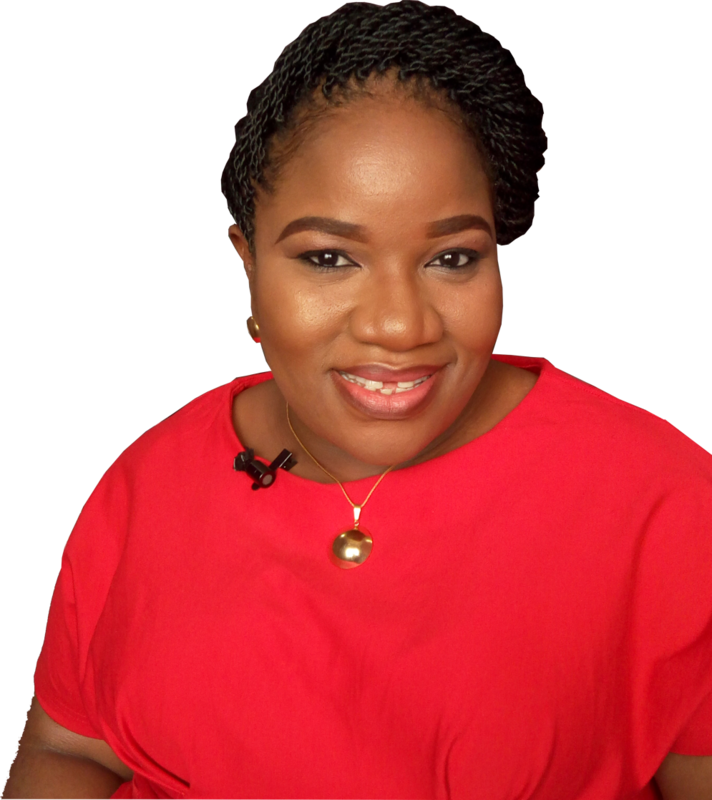 She is the Founder of the Teen Mentors Network Africa, Professional & Entrepreneurial Women Network in Nigeria (PEWN) & The PurpleConnect – Series that bridges the gap between professionals, startups and industry leaders. As founding curator of the World Economic Forum (WEF) Global Shaper Community Uyo Hub, she raised the bar for education, community development and good governance. As Director of Communications & Int’l Negotiations Reading House Africa she has curated the “African Education Stakeholders Conference”., while developing the African curriculum to incorporate SDGs, Digital Literacy and Entrepreneurial education. She works tirelessly to create platforms for Africans to contribute and add value to upholding and enhancing the Commonwealth, United Nations, World Economic Forum Global Shapers Community and Africa’s emergence. A Fellow of the United Kingdom Commonwealth Academy of Leadership & Management (CALM). She is often commended for her ability to balance her professional & entrepreneurial demands effortlessly. Mmanti is a Huffingpost Blogger and Host #SheVoices.